My Raha was borne on 2nd Dec 2011. Now 5 months ;).. and enjoying mother's milk with her sister, my little Nur. I've been getting a lot of 'notice' from our --2008, 2009, 2010--- user to service their breastpump. Even from 2011. Alhamdulillah, manage to send theirs for services. And all worked fine after repair and service. 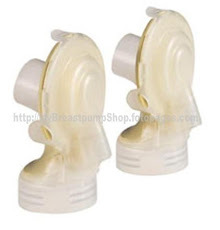 Thank god, so one need to buy new breastpump even some after using for 2 kids. Some need spareparts change and some need accesories (breastshields, sparekits, tubings etc), and some comes back just for services before waiting for new bundle of joy. 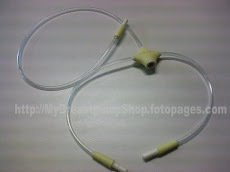 Even after years of using, you can always comeback to us for services as long as the breastpumps are purchased FROM our mybreastpumpshop.com. As there's quite numerous enquiry on HOW TO PLACE AN ORDER. For the past 4 years, I have been receiving emails with enquiries. I am happy to assist you in a way to actually make mommies understand of what they are ordering when they place an order with us. 1) Email me at above email address. You may use facebook also. 2) Email with subject is very helpful for example : 'Enquiry on medela personalfit breastshield'. bam2 nyer dia...suka aku tgk muka raha ni...ayu jek..
hahaha....tu yg susah nk jawab. dia dh pandai wat per skrg?? dia pandai isap jari kaki belom??? Medela breast pumps have received very positive reviews, about its ease of use and comfort. 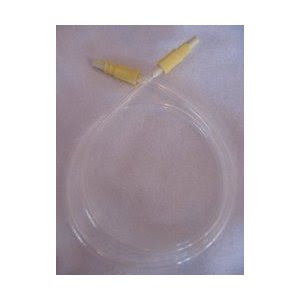 This product makes breastfeeding a baby easier and more convenient. Aja punya servis mmg tiptop! love dealing with u babe. 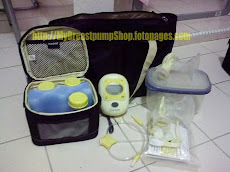 mmg akan suggest nama aja kalo ada yg tny psl breastpump ni. 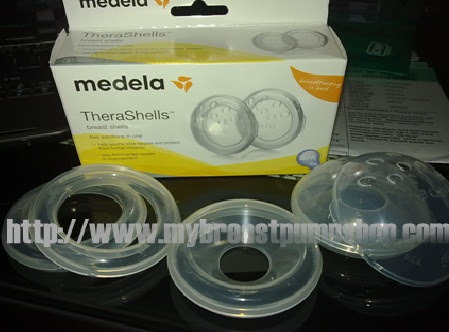 Btw.. tembamnya baby Raha... hasil susu ibu..rasa nak cubit... hahahaaaa... tak sabo nak menembamkan my lil boy... hehe..
Medela breast pumps has been making professional and consumer products for new mothers. 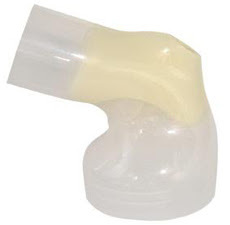 Medela breast pumps is a method that helps in making breastfeeding a baby easier and more convenient. sis..dapat ker if saya hntr madela swing saya repair...tp saya x beli ngan sis....ibu yg sgt memerlukan.. I want the medela freestyle sparekits and tubing. Could you pm me the price? Hi Jifat, sorry for the late reply, we will restock after 24 Dec. Do comment below if you are interested, and I'll inform you then.